We at King Acre are extremely excited to announce the opening of TWO new locations in the United Kingdom. We have just taken over the concession at Pontarddulais Garden Centre and are currently in the process of rebranding but don't worry, you'll still see the same friendly faces! Not only do we have our King Acre & Bowland Stone range of products but also a huge variety of decorative garden ornaments. We'll continue with the existing 30 mile delivery radius, so if you can't transport your goods we can do it for you! 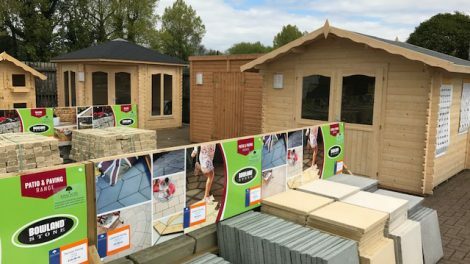 King Acre Spalding is based within Festival Garden Centre (at Springfields Outlet Centre) in Lincoln & will open on Thursday the 6th of April. 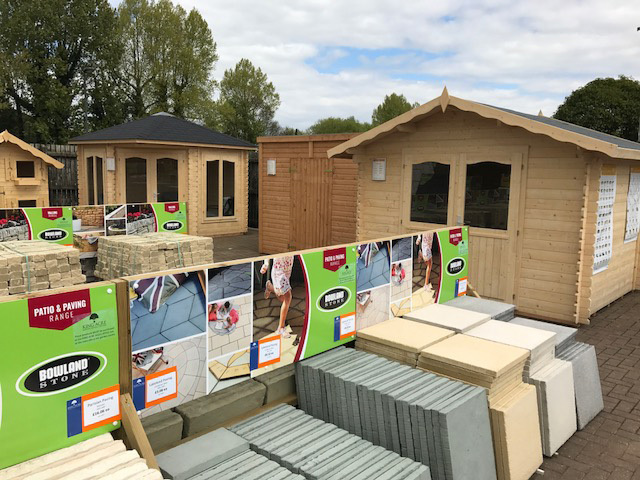 A newly refurbished and decorated landscape centre, King Acre Spalding is the perfect place for anyone in the East looking to give their garden the care it deserves.